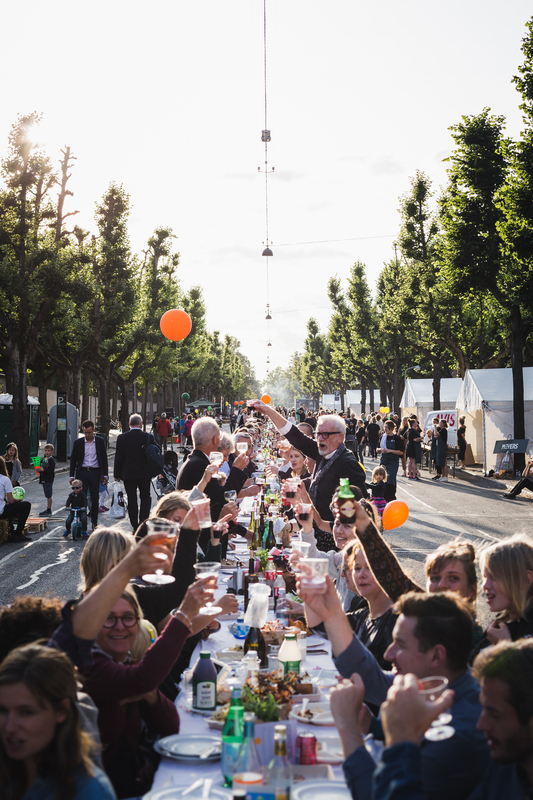 August will welcome chefs from across Denmark, the Nordic region and beyond to cook and explore food sustainability at the launch of the Copenhagen Action Hub for the Chefs’ Manifesto. Lead by Chef Kamilla Seidler, the CPH Hub looks to discover how the Manifesto can support existing Denmark/Nordic-based chef action as well as inspire and empower chefs to contribute to a better food future. 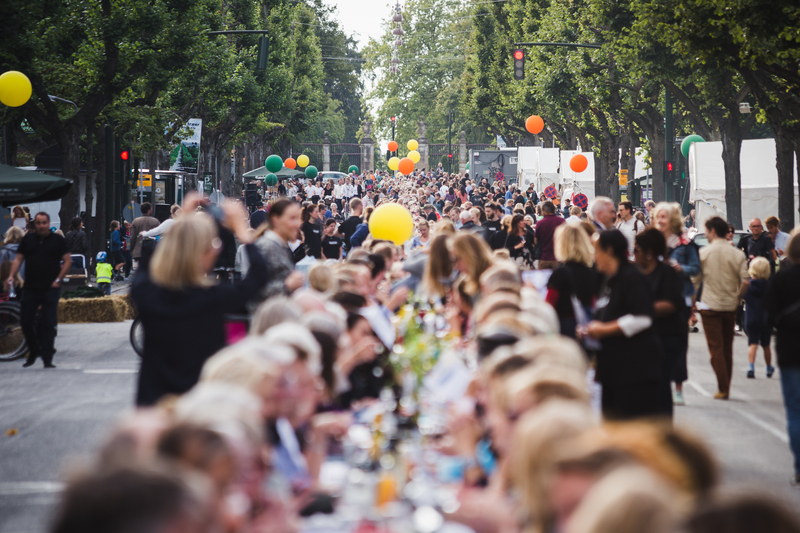 While in the city, participating chefs will attend Copenhagen’s Cooking and Food Festival, preparing a 3-course meal for 210 people using local ingredients. 11:30- 16:30: Begin mise en place for the Harvest Feast- Get to know each other. Q&A- How to start a local food movement? 11:00: Mise en place and prepping everything for the evening. 13:00: Shared lunch we prepare and follow up discussions on The Nordic Manifest etc. 16:00: Head out to set up for dinner service. Sign up for the Copenhagen Action Hub events here.